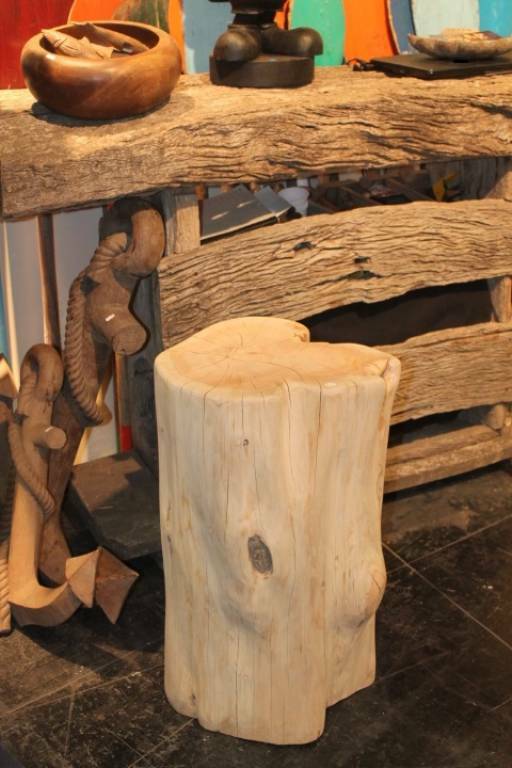 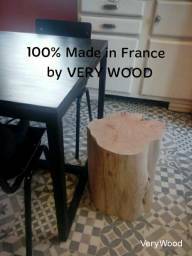 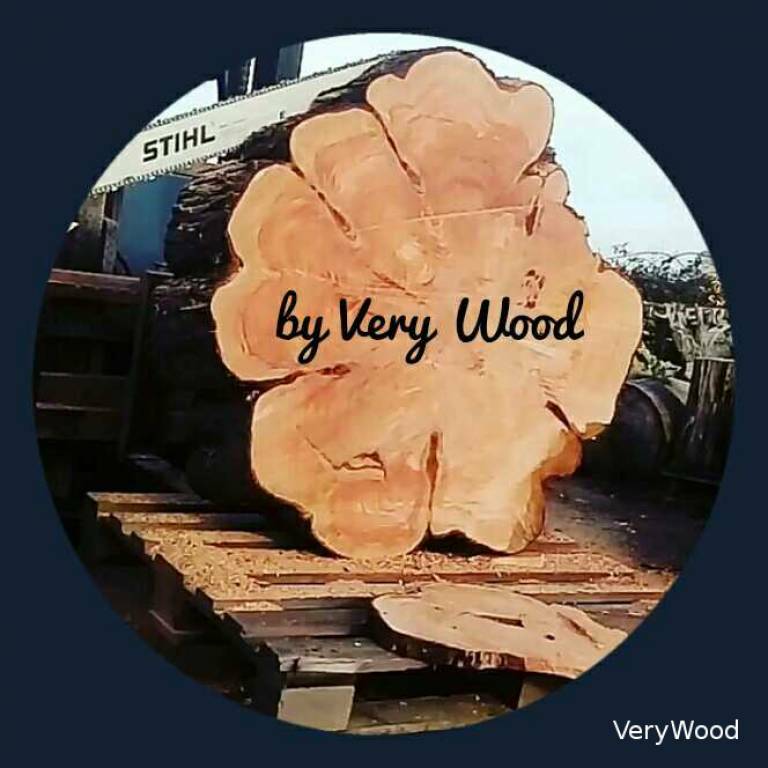 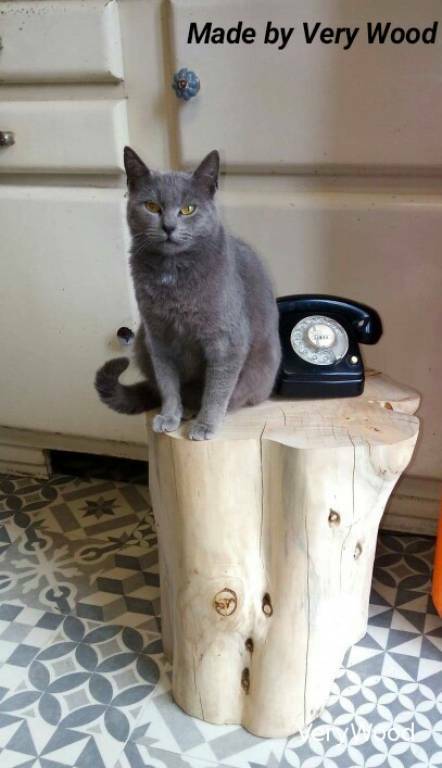 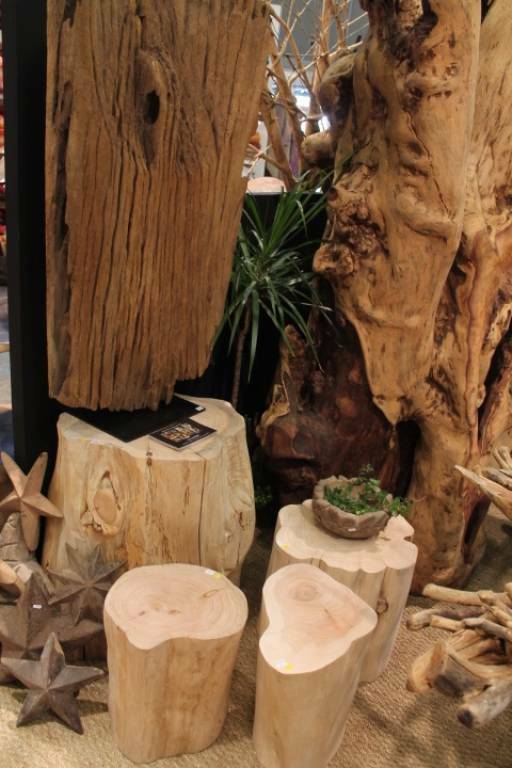 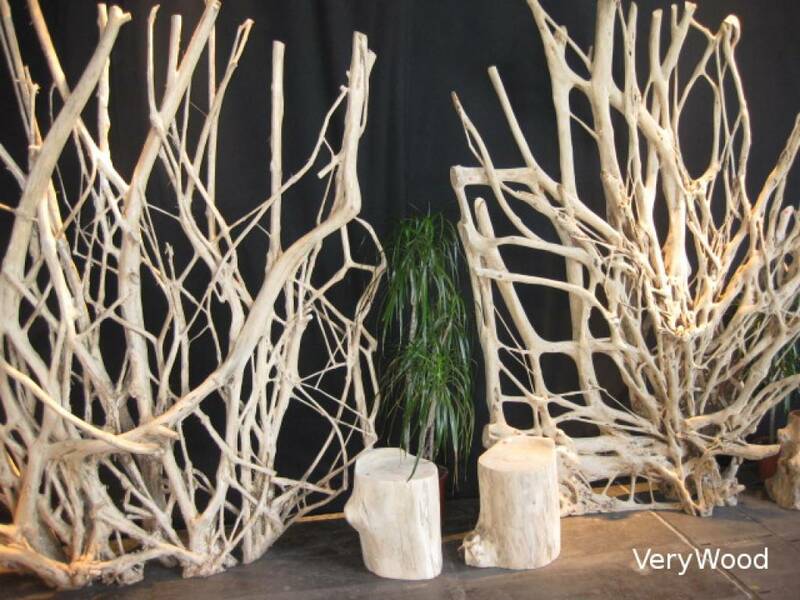 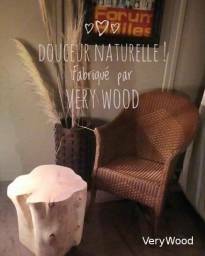 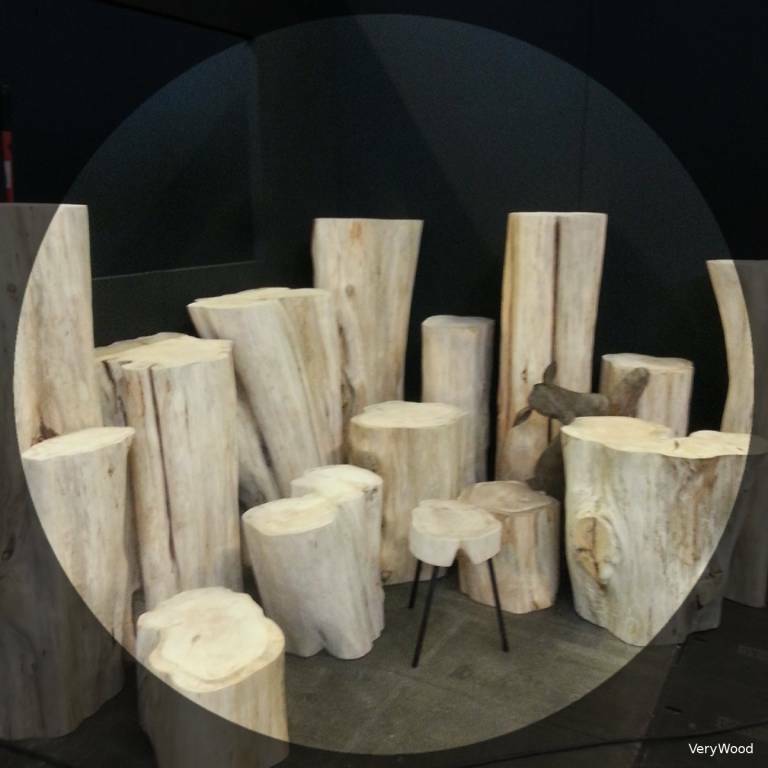 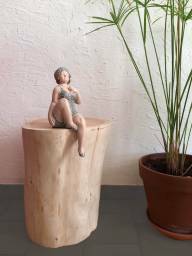 Very Wood propose you his creations 100% french ! 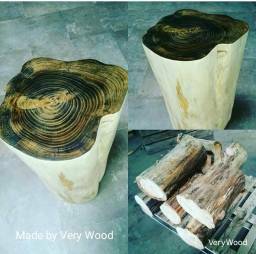 Natural tree trunk made by hand. 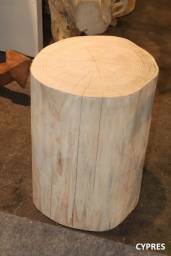 Height from 20 to 300 cm / Diameter around 20 and 120 cm. Finishing black top or totally raw. Each piece will be unique, we respect the natural form of the tree.